We are International Design & Engineering Solutions (IDES) is a innovative company providing engineering, drafting and information technology enables (ITES) services to the architect, engineering and construction companies through the world. 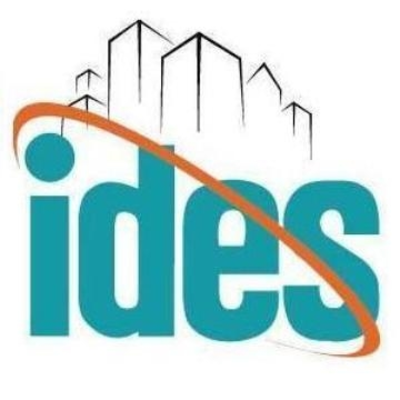 Located in the suburb of New Delhi India, IDES offers extremely cost-effective services and more importantly takes advantage of the time difference between India and its client's location to offer shorter project turnaround time. We believe that the cost-effectiveness and quick turnaround time offered by IDES will significantly enhance the competitiveness of our clients. - Work with developers to design algorithms and flowcharts. - Coordination with Software Developer team to explain the criteria. - Produce clean, efficient code based on specifications. - Integrate software components and third-party programs. - Verify and deploy programs and systems. - Troubleshoot, debug and upgrade existing software. - Gather and evaluate user feedback. - Recommend and execute improvements. - Create technical documentation for reference and reporting. - Proven experience as a Software Developer, Software Engineer or similar role. - Familiarity with development methodologies. - Experience with software design and development in a test-driven environment. - Knowledge of coding languages (e.g. C#, C++) and frameworks/systems. - Ability to learn new languages and technologies. - Resourcefulness and troubleshooting aptitude. - Sound technical knowledge, thorough knowledge of all related codes and section details is desired. - Thorough Knowledge of Design of Components of Residential / Commercial Structures is Desired. - Accuracy In Following The Process & Jobs Is Required. - Experience in Interaction with International Client Will Be Preferred.